Find a vacation home to rent in Ispica from our list of vacation rental properties. Campaya has over 9 vacation homes available in Ispica, which give you the possibility to locate a unique accommodation in Ispica which completes your check-list in search for the perfect self catering vacation apartments in Ispica or vacation villas in Ispica. Beautiful holiday home with private pool surrounded by trees and hedges in Ispica. 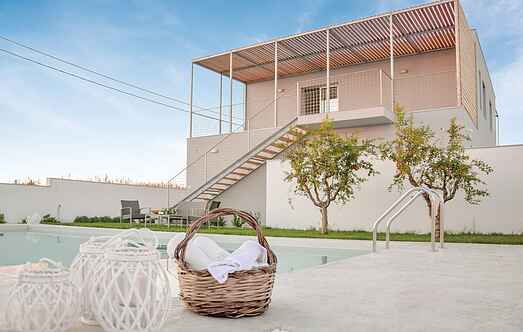 This holiday house in Ispica, near the beautiful town of Ragusa (approx. This holiday home is located within a characteristic holiday resort with a restaurant and a shared swimming pool. Holiday home located 10 m from one of the most beautiful beaches of the Iblea coast. It overlooks the sea just in front of the characteristic island of Porri.